Carp is a tiny town in the middle of nowhere. It’s inhabitants trudge through the dreariness of a hard life, dreaming of one day leaving this messed up town in hopes of something better. That’s how ‘panic’ started. It’s a dangerous game of chance where the stakes are high, but the winnings are still enough to lure dozens of hopeful seniors each year to risk life and limb. This year, Heather, Dodge and Natalie will make the leap, risking everything for the chance of being able to escape their dismal lives in Carp. Each has their own reasons for playing, but none of them could ever realize just how dangerous ‘panic’ would be, nor how intertwined their lives would become as each fights for the chance to become the one and only winner. There is something very poignant and crisp about Lauren Oliver’s writing style. 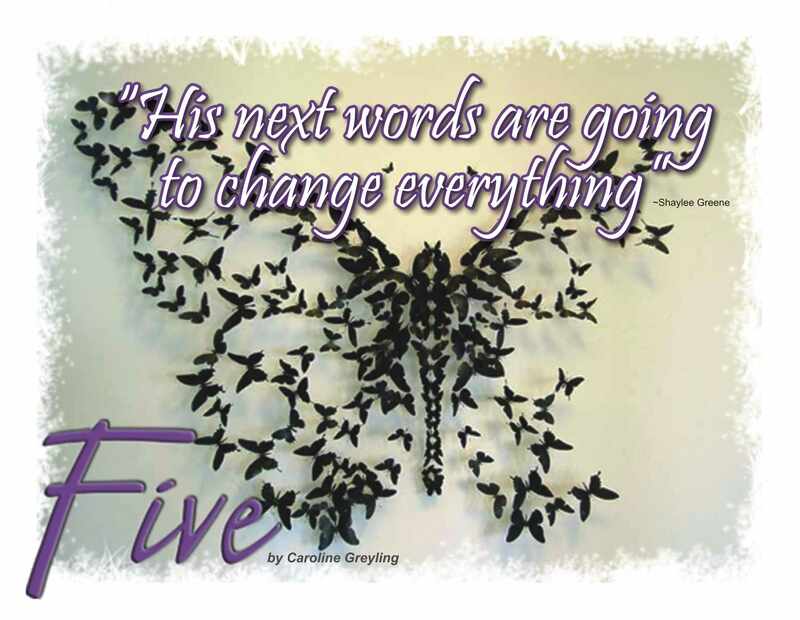 She writes with such flair that emotions comes spilling out of each character and it’s impossible not to picture in detail each individual eyelash and scar on the faces of her protagonists. 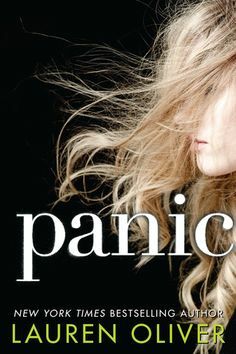 The characters in ‘Panic’ are not starry-eyed teenagers. They’re thick-skinned, hardened by difficult lives. Each day is a struggle. And yet despite the hardships they face, each one of them is strong in their own right. The dialogue is real and the dynamic between the teens is fascinating. Each interaction and gripping story-twist is like watching two trains heading for a collision – it’s horrifying, but you can’t bear to look away because you never know, something could still happen at the last second to prevent the crash. This is a story of hope. It’s proof that a sad start in life doesn’t always determine the ending, that bravery will triumph and that love still has the power to conquer all circumstance. Yet another thrilling masterpiece from Lauren Oliver.